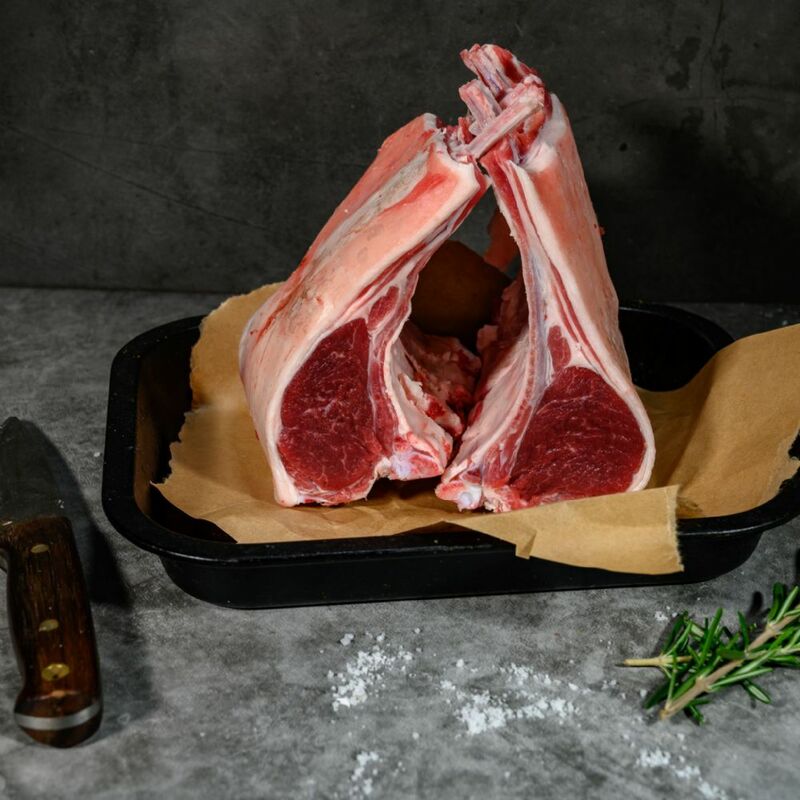 This three bone rack of organic pork, French trimmed and chine bone removed is a real centre piece for any table. 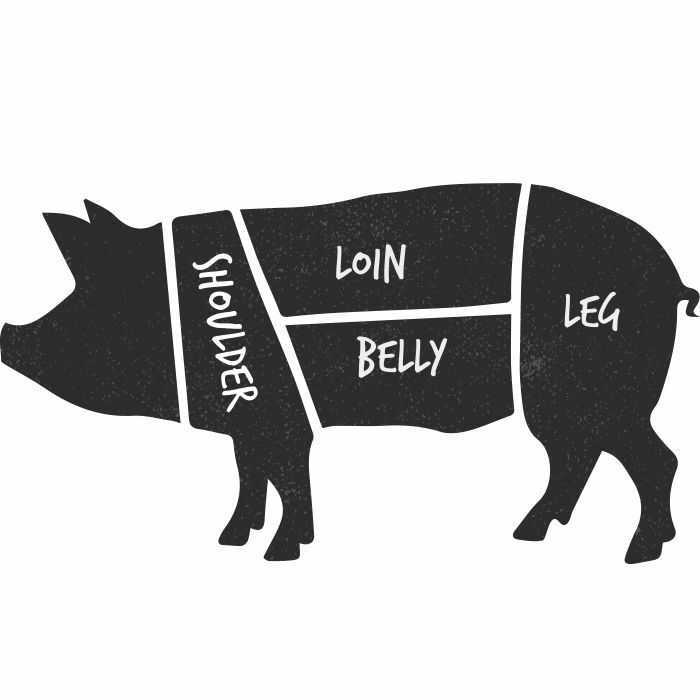 Tender and succulent organic meat with amazing crackling, why not try served with a cider gravy and seasonal fresh veg. 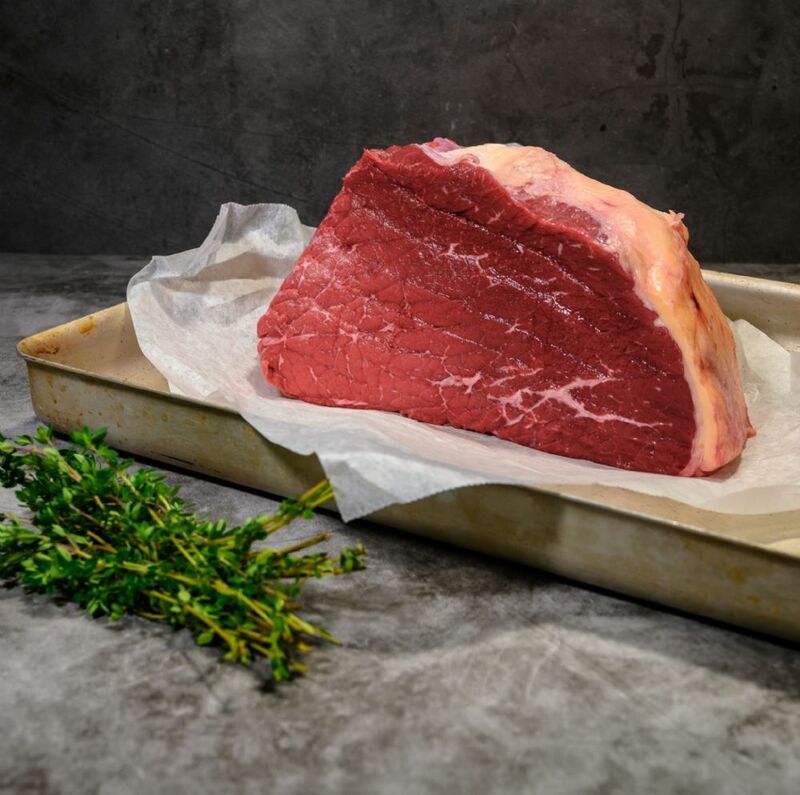 This is an all year round treat – taken from the best end of loin and from our herd of organic Oxford Sandy and Black pigs directly from Gazegill Organic Farm. 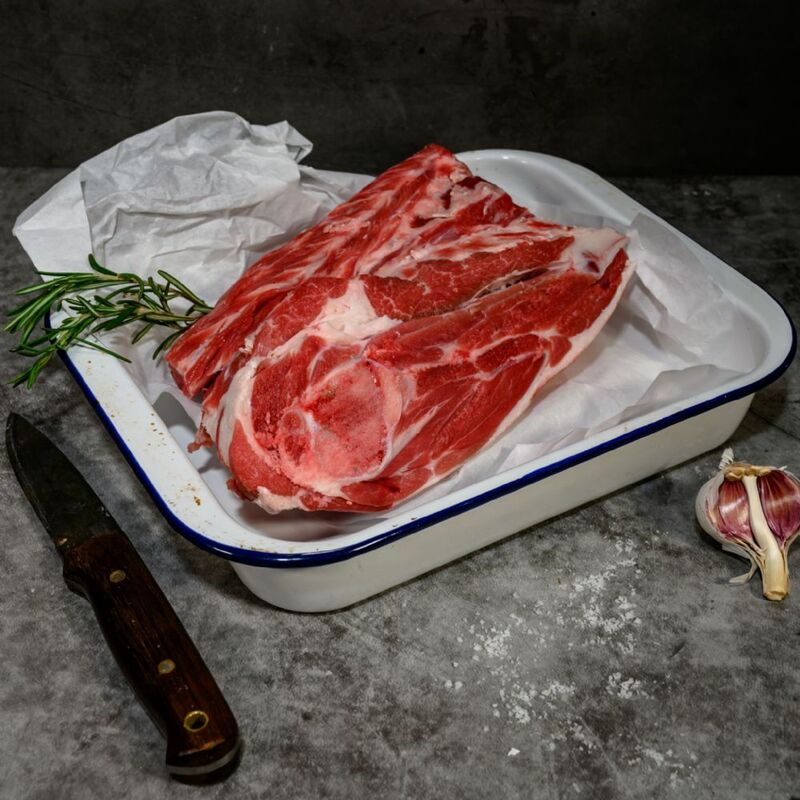 The feedback we receive time and time again about our pork confirms that slow grown, organic and outdoor reared pork tastes as only pork should, this rack of organic pork has all the fabulous bits, crackling, succulent meat and amazing tasting fat. 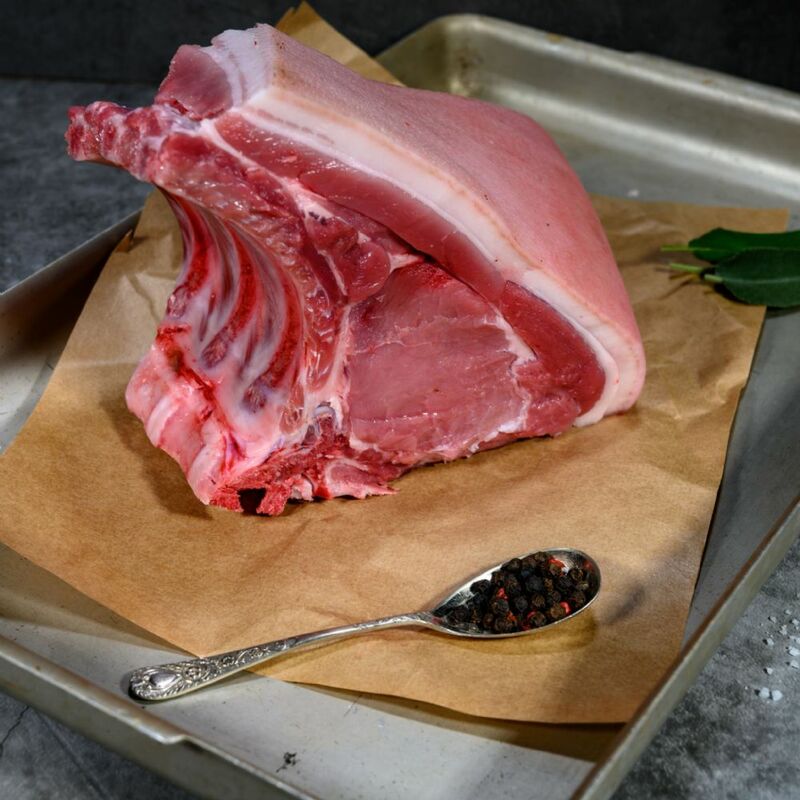 Diamond scored for perfect crackling our organic rack of pork will make any meal perfect and leave them coming back for even more. Our rare breed Oxford Sandy and Black pigs are a great all-rounder, fantastic porkers and good baconers too, but the other reason we choose the Sandy and Black is they are a truly laid back breed. Great to work with and great when we have so many school trips around the place, the piglets can often be seen wandering around the lower yard and car park (the little ones are able to leave the farrowing pens (maternity quarters) through small bob-holes and wander around getting into all sorts of mischief).